The sun smiles on Lindenberg: The city basks in some of the highest number of hours of sunshine among German cities. Lindenberg, an idyllic health resort town of about 12,000 people located in the foothills of the Alps, also features a very good infrastructure for our young students. 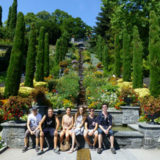 The scenic surroundings and the close proximity to the Alps, to Austria and Switzerland, as well as Lake Constance offer our students limitless opportunities for excursions and recreational activities. The Humboldt-Institut Lindenberg can host up to 200 students and is open year-round — even during the winter holidays. Many of our classrooms offer breathtaking views of the Alps. Students can choose to be housed in the on-campus dorms or stay with a host family. Our students stay on campus in Lindenberg. The twin rooms as well as very few single, triple and four bed rooms have a beautiful view either of the Alps or of the forest. All rooms have their own en-suite bathrooms and enjoy the same high quality furniture, which is modern and comfortable. With this 360° panoramic image you get a first impression of the rooms in Lindenberg. We carefully choose the students who will share a room with each other. We take care to match roommates who have a comparable German language level and are of similar age, yet speak different native languages. This way we encourage them to speak and practice German with each other outside of the classroom. Boys and girls are housed separately. 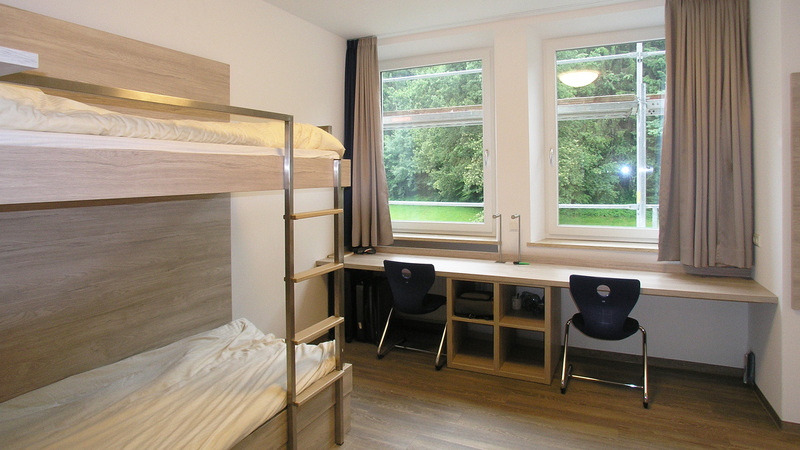 In July and August, students also have the choice of living with a local German family, where they stay in single or twin rooms. They have breakfast with the host family, but all other meals are eaten in our residential school. This way we ensure that the students who stay with host families are integrated into the group of students staying on campus. 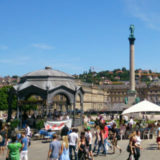 Since we have chosen all of our host families in Lindenberg very carefully and know them personally, we guarantee that our students will be well taken care of. The same rules for choosing roommates — regarding age and native languages — apply as in the residences. Most of the host families live within walking distance (10 to 20 minutes) of the school. If the family lives farther away, we organize daily transportation to and from school. 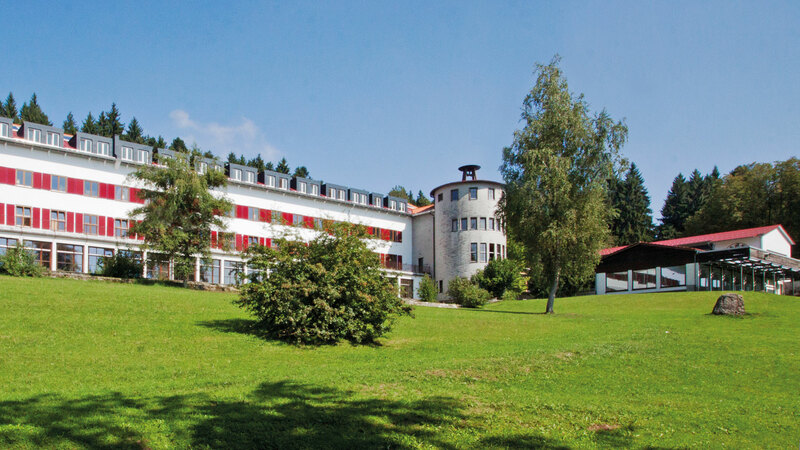 Our school in Lindenberg offers students countless recreational opportunities. Young athletes will find outdoor playing fields and lawns, a sports court and a gymnasium, a climbing wall, a miniature golf course, a sauna and an indoor swimming pool. We also have mountain bikes for long rides through the magnificent surroundings. Budding artists can give wings to their creativity in our arts and crafts rooms as well as in several workshops. 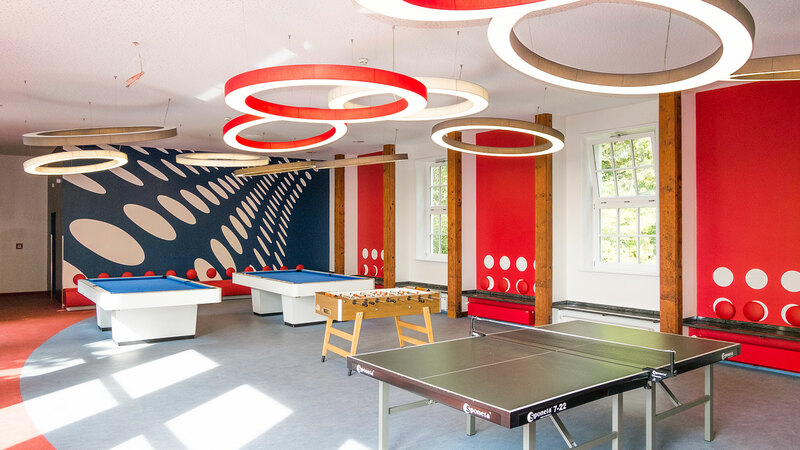 Games and party rooms (with table football, pool and ping-pong tables) complete the varied range of options and guarantee an interesting leisure program. Facilities within the school building also include an auditorium with a stage, a party room, a room for movies and a large recreation room. On campus there is a barbecue area and a huge lawn for activities or sunbathing. 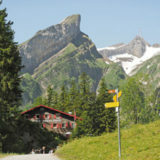 In the winter, we take our students skiing or snowshoeing to the nearby mountains. Every day we offer an attractive and varied activity program with sports, games or cultural events for the leisure time after class. Our staff will encourage and motivate students to participate in the activities. This leisure program is included in the tuition fees. Our sample schedule provides an overview of the daily structure at the Humboldt-Institut Lindenberg. The mentioned activities and excursions are examples. Please click here to download the sample schedule for Lindenberg. We guarantee reliable around-the-clock supervision, both during the excursions as well as throughout the whole course. All students are expected to attend all classes, meals and scheduled activities and excursions. In Lindenberg the Humboldt-Institut offers German courses for teenagers year-round. All courses are offered as a full package including accommodation, full board, daily activities and excursions. All courses include all lessons, course materials, housing accommodations, full board, 24-hour supervision, daily activity program, weekly excursions (including entrance fees), laundry service and a certificate. 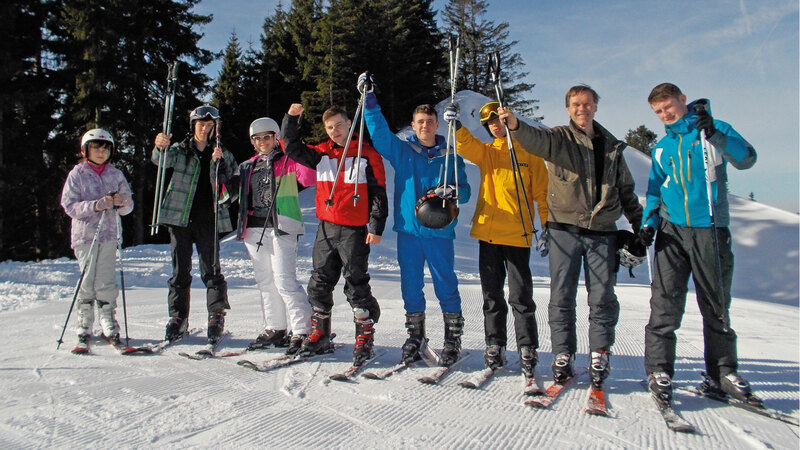 In winter we offer one- to four-week long skiing and snowboard courses from January to March. 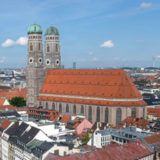 The courses take place from Monday to Friday in the afternoon after the German lessons. 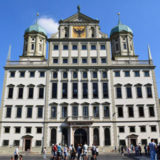 During the courses the number of German lessons is limited to 25. 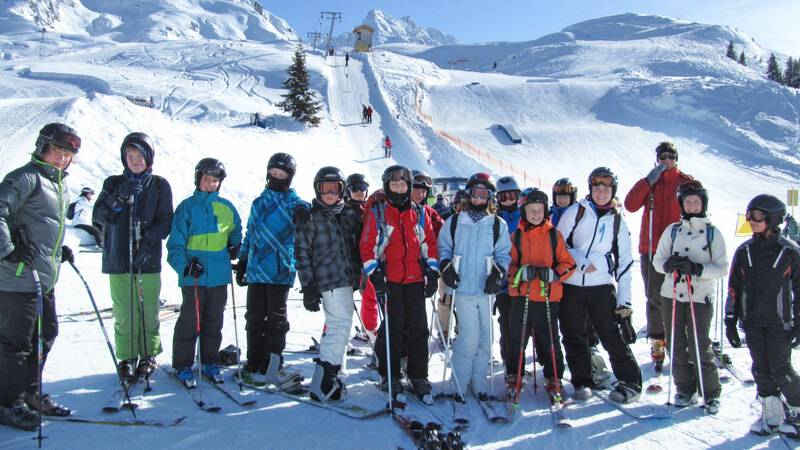 On Saturday participants will be taken to a big skiing resort in the Alps. The fees for the skiing and snowboard course include rental of skis or snowboards, boots, helmets and the ski lift fees. Discover the two course centers for juniors and teenagers in Lindenberg an Bad Schussenried in this video. Enjoy watching! We will pick up our students from the Röthenbach im Allgäu railway station free of charge. We can arrange a transfer service for a fee from and to the following airports: Zurich (ZRH), Munich (MUC), Memmingen (FMM) and Friedrichshafen (FDH).